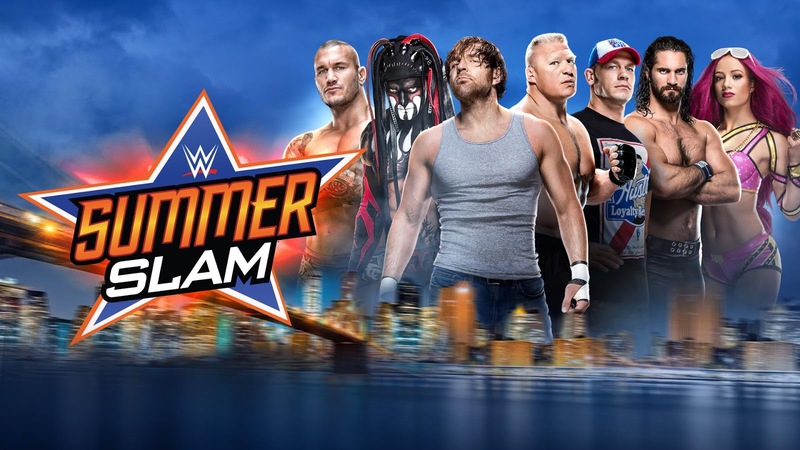 Home Wrestlefania WrestleFania 20 : Talking SummerSlam, NXT Takeover: Brooklyn, And GoingLive! WrestleFania 20 : Talking SummerSlam, NXT Takeover: Brooklyn, And GoingLive! It's Summerslam time! It's NXT Takeover: Brooklyn time! The second biggest weekend of the year for WWE! So of course Mike (@WrestleWatcher) and Brandon (@WrestleBrand) couldn't find a goddamn hour to get together and discuss it. No, they HAD to once again record separately. But hey, at least they'll see each other in person to watch Summerslam Sunday night! And come back hear Sunday for WrestleFania LIVE - around 5pm!